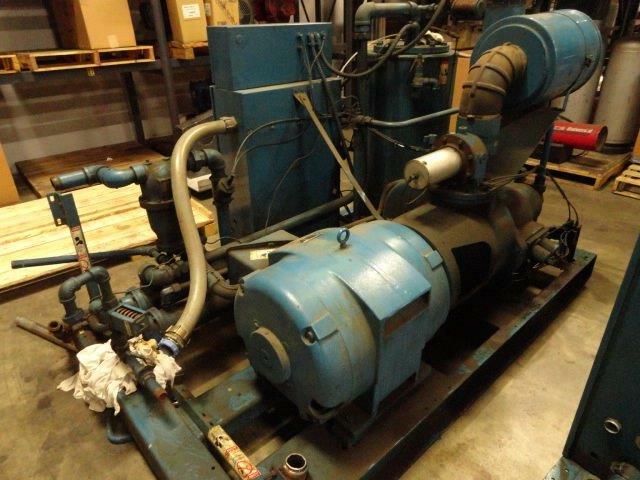 Rather than replacing an old, worn-out industrial air compressor often times it is much more cost-effective to overhaul it than replace it outright with a new model. 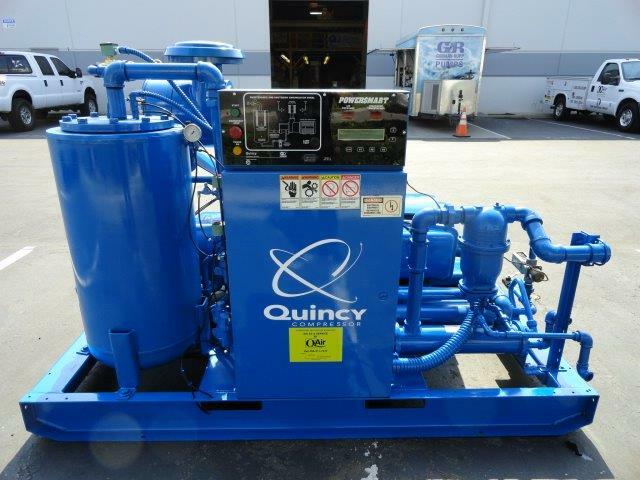 As a result, we offer full unit, complete industrial air compressor & air end overhauls here at Q Air-California. Ensure any trapped compressed air is safely vented. Ensure all disconnects and lockouts are engaged properly. Follow safety protocol, procedures, and best practices as specified by the manufacturer in the parts & service manual. To get started, please call us toll-free @ 888.311.7247 to speak with an experienced technician or you may request a competitive quote online here. 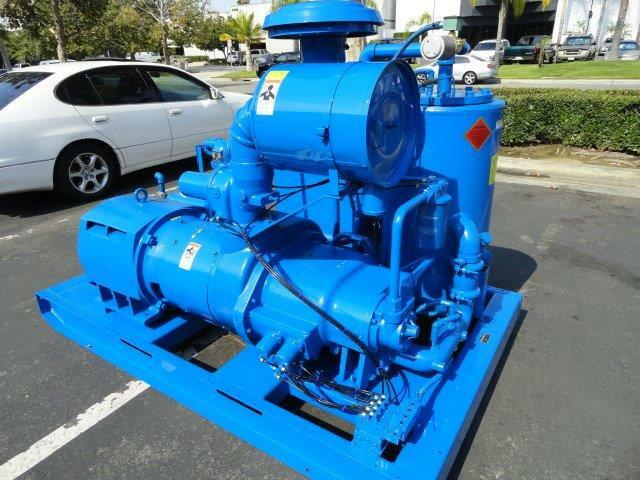 We service almost all of Southern California with industrial air compressor overhauls & air end rebuilding including these counties: Santa Barbara, San Bernardino, Riverside, Imperial, San Diego, Ventura, Orange, and Los Angeles.